"It is a huge game against India, a really big game. 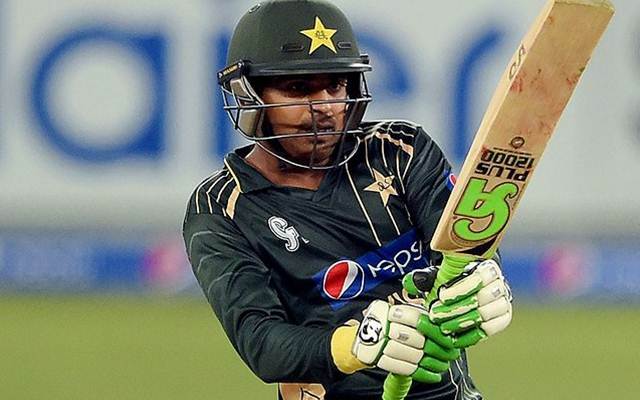 But it is just a game," quoted Haris Sohail. Young Pakistani batsman Haris Sohail was not a member of the Pakistani squad when the selectors had named the 15-man lineup for the Champions Trophy 2017. A midway departure of Umar Akmal due to fitness issues saw Haris being the beneficiary. He will be making his comeback to the national colors after almost two years. His last ODI assignment was against Zimbabwe back in 2015. Haris Sohail had injury woes striking him since then. Now, he is fit again and raring to go. Team Pakistan will begin their campaign in the Champions Trophy with their first game against arch-rivals India. Certainly, the match is expected to be a high-intensity one. As per the recent quotes in News18, Haris noted the same and called the match as a ‘huge’ game for both sides. “We have had good preparation, we have had a good couple of days. It is a huge game against India, a really big game. But it is just a game,” quoted Haris Sohail. He further added that the team needs to prepare themselves for all the big matches in the tournament. Haris cited the bowling and fielding to be their key strengths going into the big event. Haris pointed out that the preparation time has been less but the team is up for the big challenge. Having practiced for the last 10 days, the team is feeling confident. The second warm-up game of Pakistan was washed out due to rain.